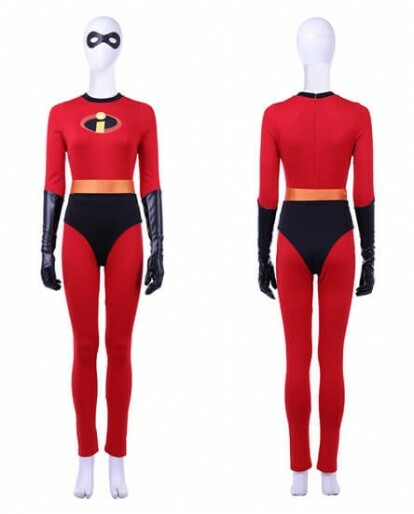 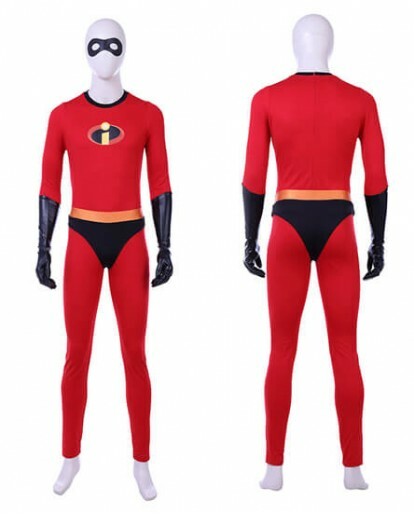 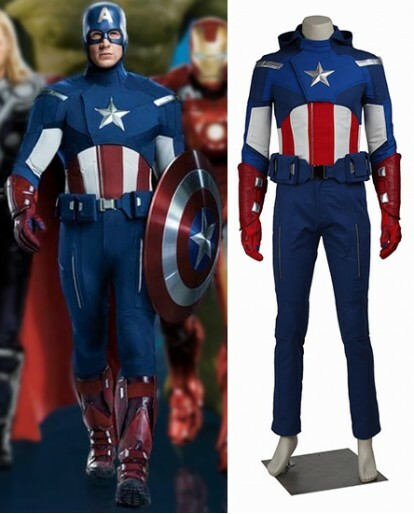 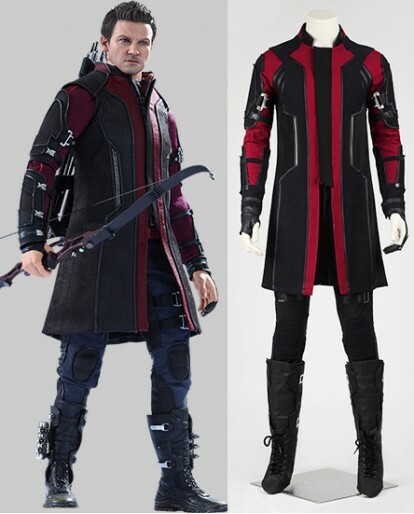 Have you dressed in the same style costume all the time? 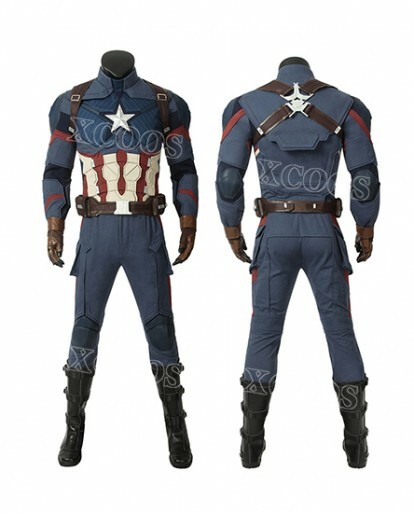 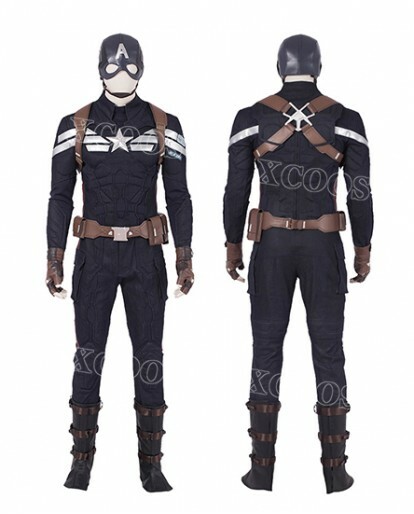 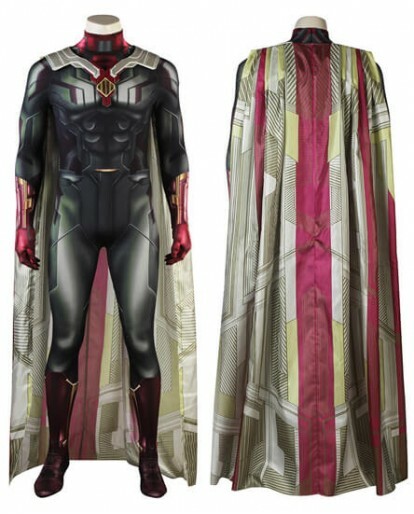 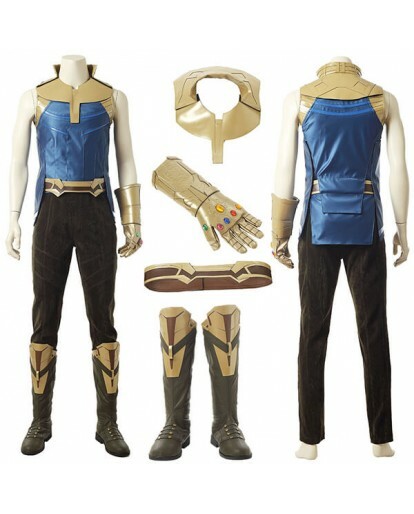 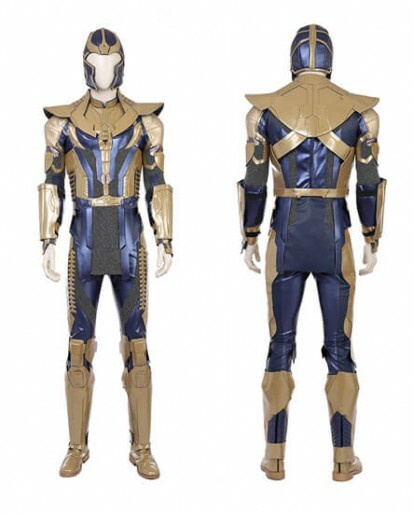 To avoid such embarrassment, we present you the Hand-painted vesion Loki Cosplay Costume, it has the most unprecedented design and is for the girls who are willing to adopt to the glamorous outfits. 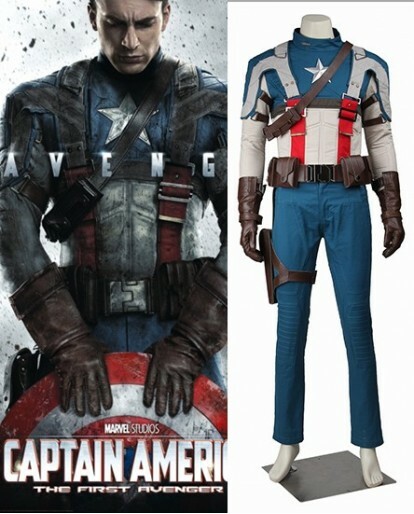 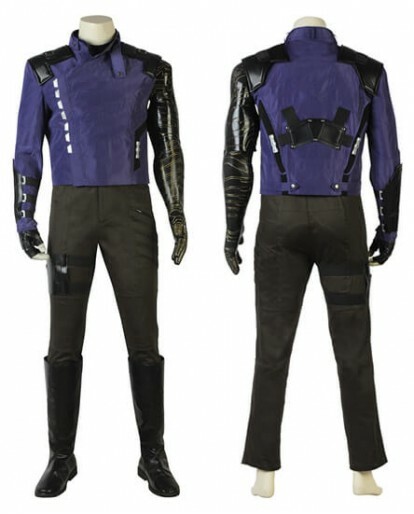 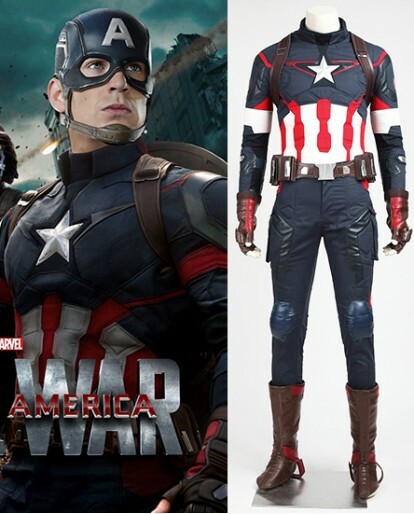 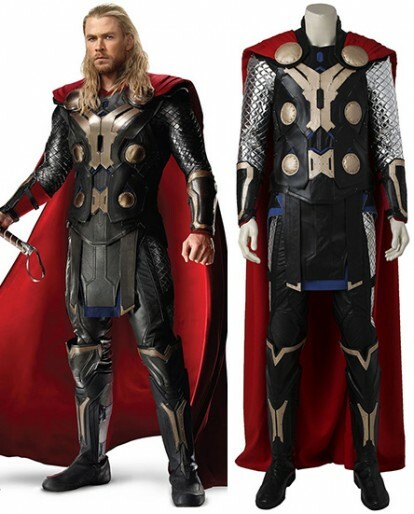 And the quality of the Loki costume is amazing, Love it or return it,it's all your choice. 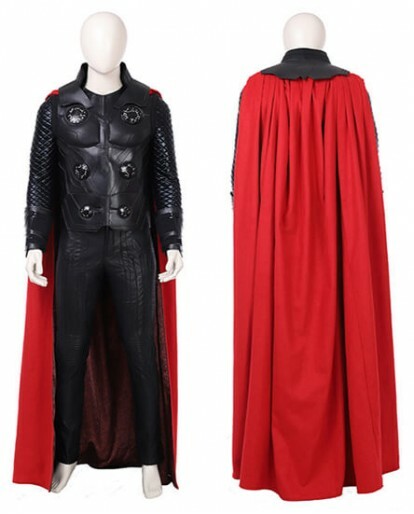 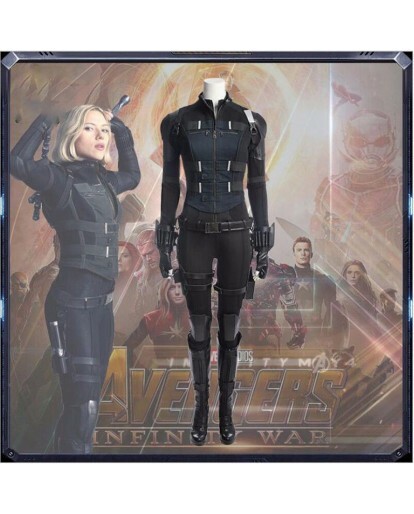 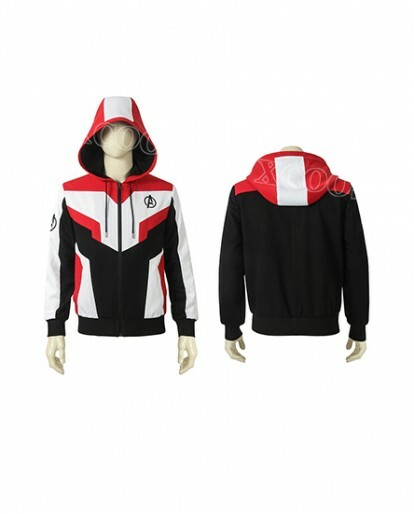 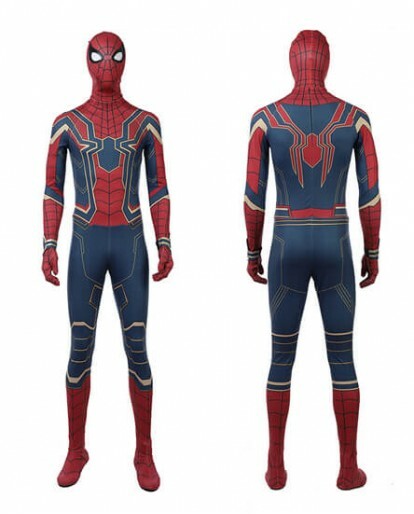 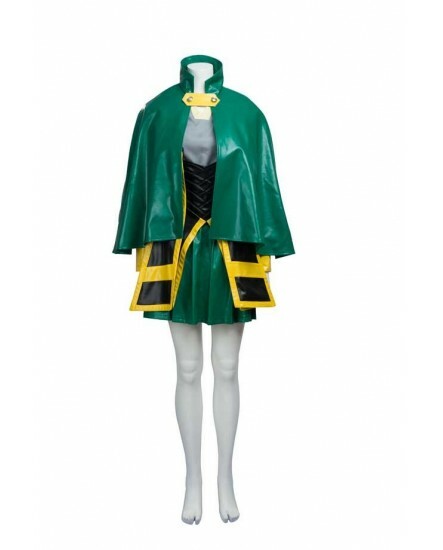 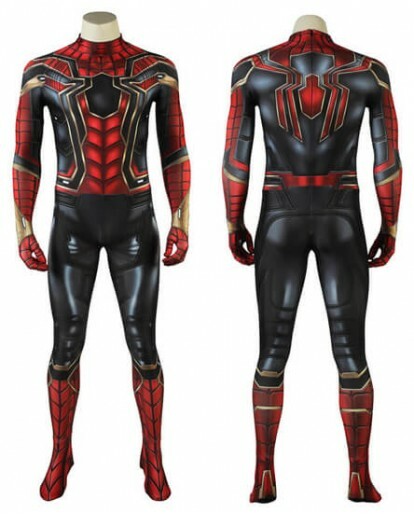 This Hand-painted vesion Loki Cosplay Costume is an attractive choice for all those ladies looking for the different kinds of attractive costume. 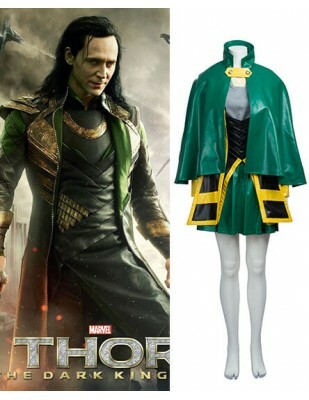 This Loki Women costume has been designed to keep the uniqueness and blend of colors in mind. 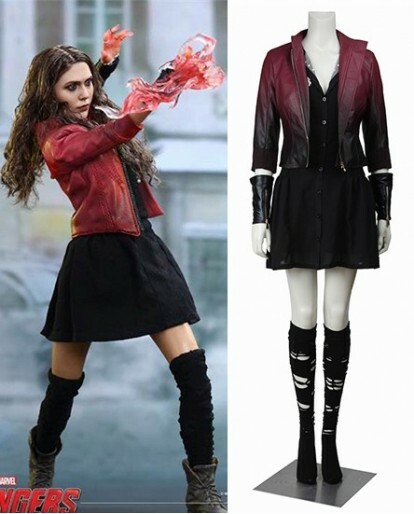 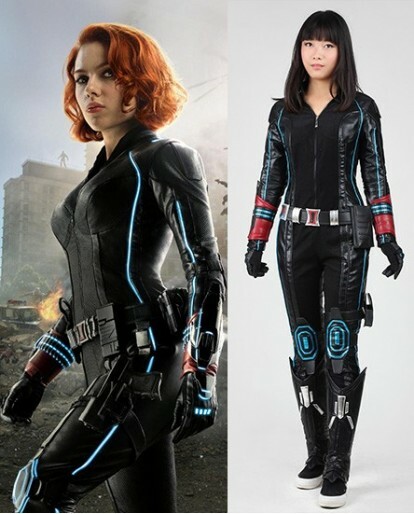 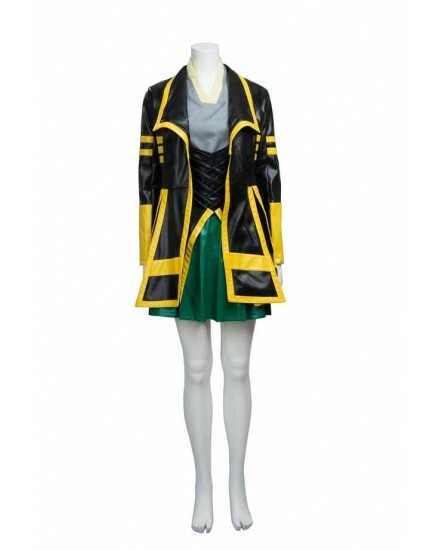 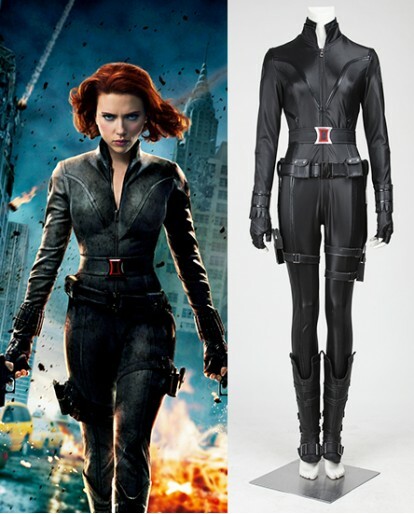 The Loki Women Costumes include two skirts, which are made out of premium quality synthetic leather. 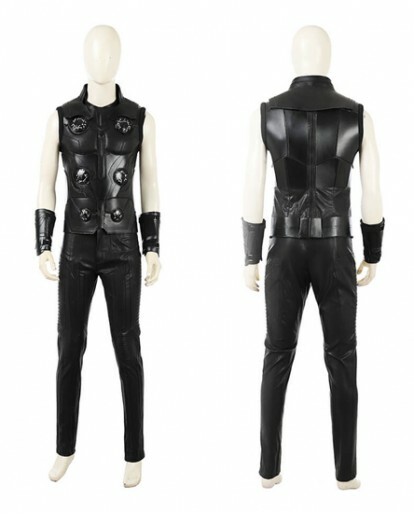 Leather is always in style and its extremely strong texture makes it difficult to scratch or scuff. 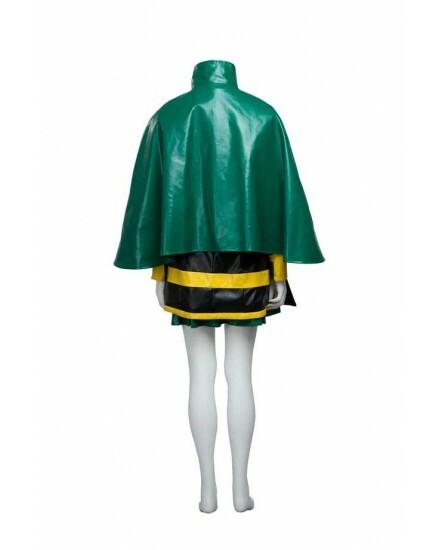 And the green cape has the layout of button to make it feminine in appearance. 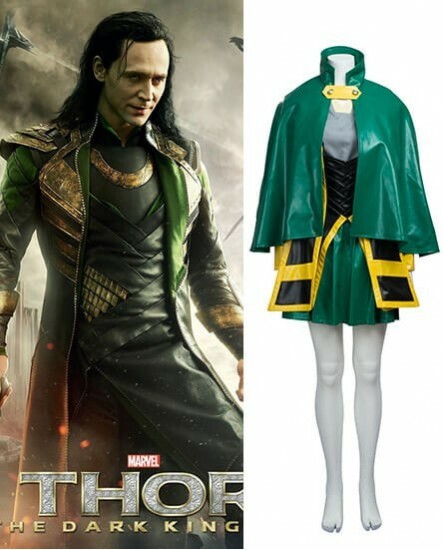 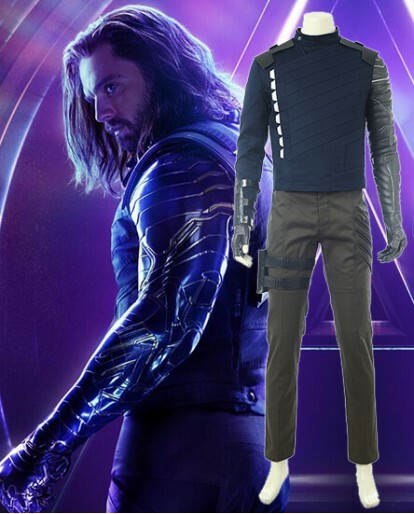 If you don't want to wear the same costume as others' this Halloween, this special Loki Cosplay Costume is a very smart choice. 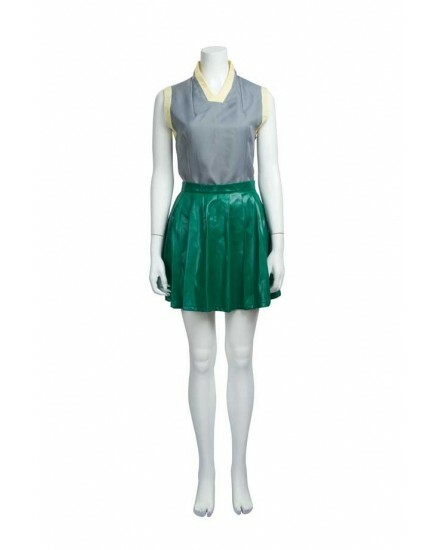 The good quality fabric and workmanship will make you feel comfortable just like wear your own ordinary cloth.